What is Alvar Aalto Design Seminar? The Alvar Aalto international Design Seminars were founded as a discussion forum to continue the spirit of the functional and ecological design principles represented by Alvar Aalto. 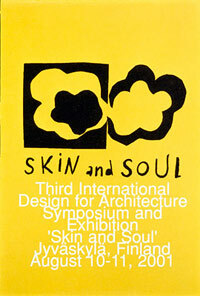 The first Design for Architecture Seminar was held in 1995. So far, the Design Seminar has been held seven times and its themes have included the influence of objects and details designed for a building on enhancing the quality of that building, empty space and its importance to designers in their own work, the relationship between surface and content, and the choices made by designers. The language of the seminars is English. Usually at least one exhibition is arranged in conjunction with the Design Seminar. 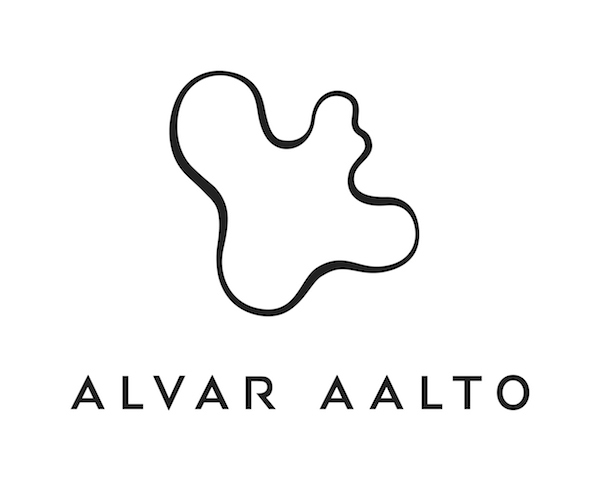 The visual identity of Alvar Aalto Design Seminar is designed by Aimo Katajamäki. 8th International Alvar Aalto Design Seminar Maximal | Minimal was held in Jyväskylä 27.-28.8.2016. The seminar featured talks on quality and responsibility in design work from twelve leading names in design and manufacturing. The chair of the seminar was Simo Heikkilä. The 7th Alvar Aalto Design Seminar was held 24–25 August, in Jyväskylä. The Design Seminar brought nearly three hundred design enthusiasts to Jyväskylä during its two days. The lecturers and the designers, students, journalists and other participants from around the world once again produced a seminar that was rich with discussion and argument. The New Wave theme challenged speakers to consider whether signs of change similar to those in the new waves in film and music can now be seen in design. The lecturers’ emphasized the increased significance of design in people’s lives, authorship and the need for a change in the field of design. The choice of theme bears the Design seminar’s chair Harri Koskinen’s imprint. The theme of the 2010 Alvar Aalto Design Seminar focused on the creative process of the designer – something that cannot be seen in the finished product. What goes into the design of an industrial product? What to show and what not to show? What is the role of art and creativity in mass-production? What is the commercial relationship between looks and function? These issues were considered in their lectures by invited speakers from various parts of the world. Almost 300 guests from a wide range of countries took part in the Design Seminar which was being held in Jyväskylä for the sixth time. The theme of the seminar and the speakers attracted designers, students, representatives of the design industry and other people with an interest in design. The chairman of the seminar was Timo Salli, professor of industrial design at the Aalto University School of Art and Design (formerly the University of Art and Design, Helsinki). Aamu Song and Johan Olin also organized a designers’ meeting at the Craft Museum of Finland for those taking part in the seminar. The Secrets of Central Finland. 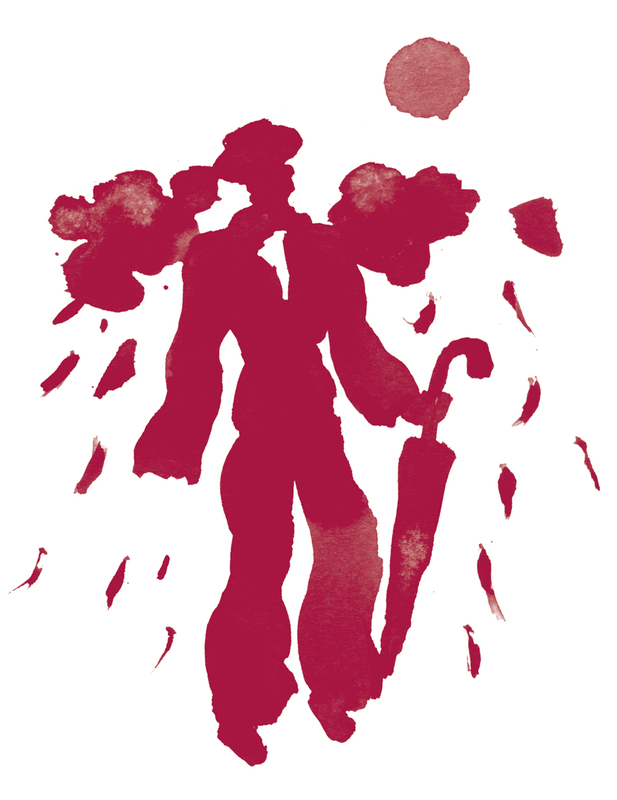 COMPANY – Design by Aamu Song and Johan Olin. The Craft Museum of Finland, Window Gallery, June 17 to September 5, 2010. The fifth design seminar wanted to encourage discussion on what designers can do and whether they can shape the future when it comes to today’s big questions such as climate change, business ethics and technological advances. The magnitude of these questions tempts us to adopt the role of a bystander, but do designers have the means through their own actions to influence what tomorrow will look like? In addition to the keynote lectures, brief presentations were given by selected designers educated in Finland. Both the lecturers and seminar audience were invited to join discussions on the seminar theme in the Lobby Bar events. Chairman of the seminar was designer Ilkka Suppanen. A selection of currently produced pieces by the keynote lecturers was exhibited. The exhibition architecture was designed by Ilkka Suppanen. The speakers under the theme Made in Finland had some of their prototypes and currently produced objects exhibited. The exhibition architecture was designed by Ilkka Suppanen. The exhibition featured 12 benches designed for the campus area by students of the University of Art and Design Helsinki Wood Studio. The prototypes were created in collaboration with students from the Ingman College of Crafts and Design, and the local inhabitants had the chance of test-sitting the benches and voting for their favourite. The work was mentored by Simo Heikkilä, Karola Sahi and Matti Salo. The University of Art and Design Helsinki students designed a relaxed seminar lounge in the lobby of the University of Jyväskylä main building and outside the entrance. The aim was to create a more informal environment than a lecture hall for the lecturer interviews and audience discussions. The design covered all details from coffee trays to dustbins. The work was mentored by Ilkka Suppanen, Timo Sairi and Martin Relander. Designers are constantly making choices, either consciously or subconsciously. The seminar explored the effects of designers’ choices, the alternatives designers have and the contributing factors or restrictions. These choices influence people and the environment; the sustainability of production methods or the material of the product are far-reaching choices. The chair of the seminar organizing committee was interior architect Sari Anttonen. The exhibition supporting the seminar theme consisted of choices made by designers: each of the invited lecturers chose six products they had designed for the Choices exhibition. The participants were asked to provide a heading for the ensemble formed by the works and a brief description of the motives. The exhibition architecture was designed by Sari Anttonen. The seminar focused on the relationship between surface and content in architecture, design and art. The premise was the view that surface is becoming more significant: natural materials have been replaced with imitations, the surfaces of objects and buildings can be changed or they can be transparent. The seminar saw a group of lecturers discuss how important the relationship between surface and content was in their design philosophies. The chair of the seminar organizing committee was interior architect Simo Heikkilä. Fourteen internationally acclaimed architects, designers and artists were invited to offer their interpretations of the seminar theme, the relationship between surface and content, in the Skin and Soul exhibition. The participants approached the theme based on their design principles, bringing out different and thought-provoking views on the subject. Some of the exhibits were produced in Finnish craft and design schools. The exhibition acted as a thematic prologue to the seminar and analysed our everyday objects or the materials we encounter by organising them into categories: objects and images, patina, form remnants, imitations of materials and structures, transparency and futile objects. The exhibition was curated by Pekka Harni, Simo Heikkilä and Teija Isohauta. A group of industrial design students were assigned to find new uses for aircraft plywood, a traditional material in the aircraft and furniture industry. In this joint project of the University of Art and Design Helsinki, the City of Helsinki and UPM, the students created entirely new products. Alvar Aalto Academy and Jyväskylä Energy organised an invited competition for the Finnish Association of Designers Ornamo members to honour the association’s 90th anniversary. The exhibition saw 17 electricity cabinets get a new cover. This aimed to inspire discussion on the designers’ opportunities to improve the quality of the urban environment. The point of departure for the Tyhjä? – Empty? seminar was to explore the concept of emptiness, for example, the different cultural conceptions of empty space, emptiness as concrete spaces and boundaries or design as part of this. The perspective of emptiness blurs the already indefinite boundary between architecture and design. The chair of the seminar organizing committee was interior architect Simo Heikkilä. In step with the seminar theme, the exhibition set out to show empty objects and spaces. The theme was illustrated through everyday objects, space installations and new objects designed with emptiness as the main motif. A select group of designers around the world was invited to the exhibition and asked to suggest objects of their design, currently in production, that would suit the theme. The exhibition was displayed at the Jyväskylä Art Museum’s premises for temporary exhibitions. Exhibition architecture: Studio Simo Heikkilä and Leena-Maija Rossi. The aim of the Design for Architecture seminar was to bring together architects and designers. The theme was conceived to explore the interrelationships between a building and the interior design elements in the building and the significance of interior design details for the quality of the building, or, in other words, how to elevate the quality through design. At the core of this emphasis on quality was a need to establish contacts among design and craft professionals. The chair of the seminar organizing committee was interior architect Simo Heikkilä. Several designers and architects were invited to the exhibition to present their latest works. The majority were made by Finnish students at craft and design institutes as projects based on designers’ drawings. The exhibition included various interior design components from furniture to pillars. The exhibition architecture was designed by Simo Heikkilä.